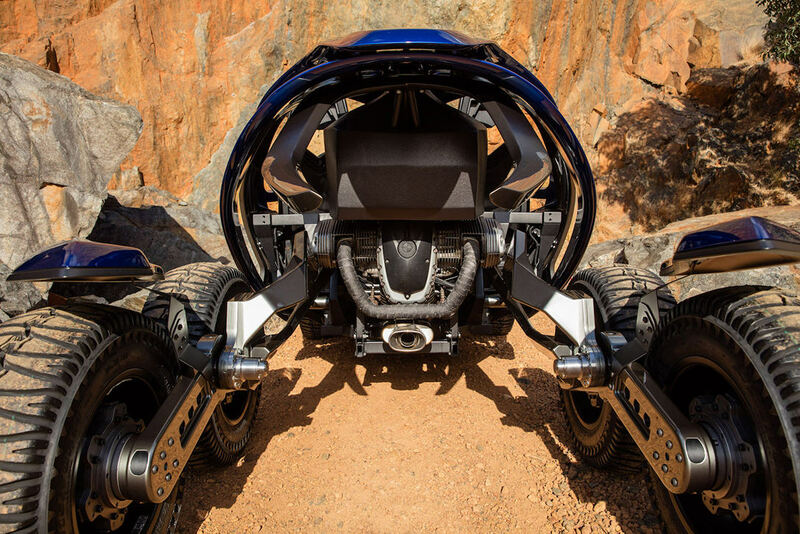 The Ferox Azaris, a six-wheeled all-terrain vehicle, looks to be straight from a science fiction film. 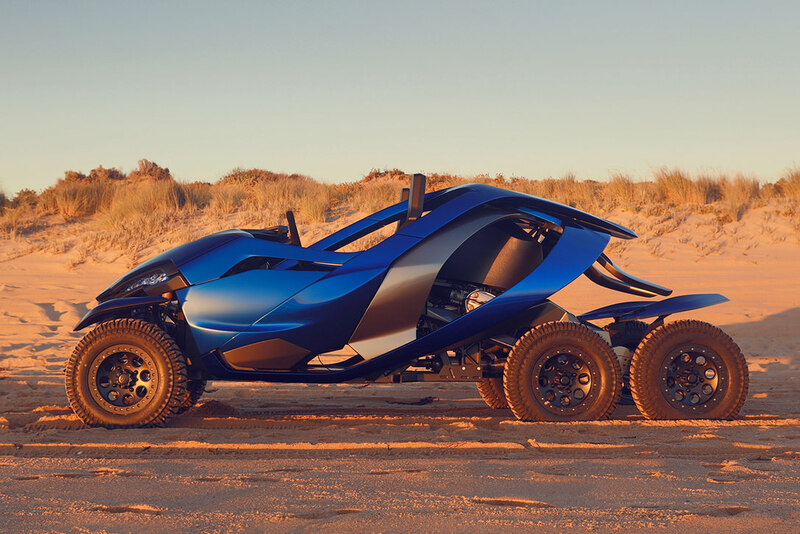 Sporting four wheels at the rear, each housing an in-house motor driven by a hydraulic liquid that’s 95% water that can produce up to 2,000 foot-pounds of torque combined. 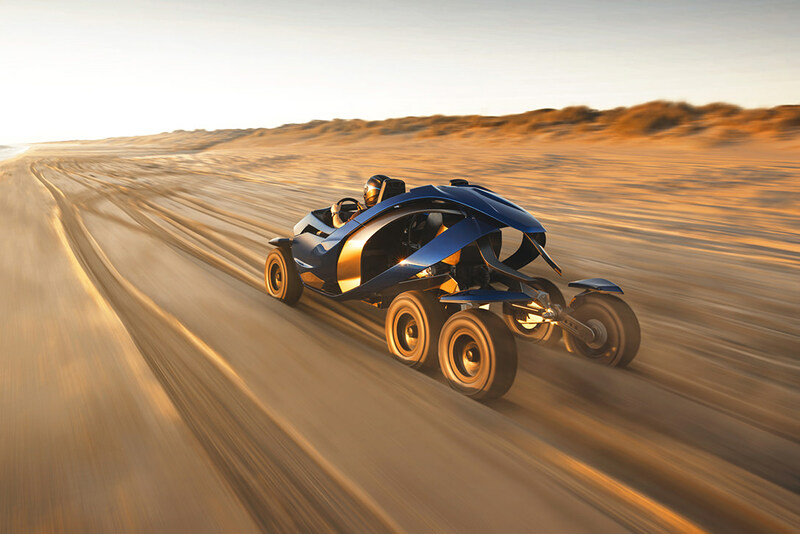 What does this mean, you’ll be able to traverse just about any terrain or obstacle that stands in your way. Read more for additional pictures and information. “That’s all the more impressive when you consider that each of those motors weighs just 25 lbs. Of course, those motors need something feeding them — which Ferox says can be either a combustion or all-electric engine, depending on your personal preference. Best of all, it’s not even theoretical — the company has built a fully functional prototype with the intention of putting it into production,” reports Hi Consumption.